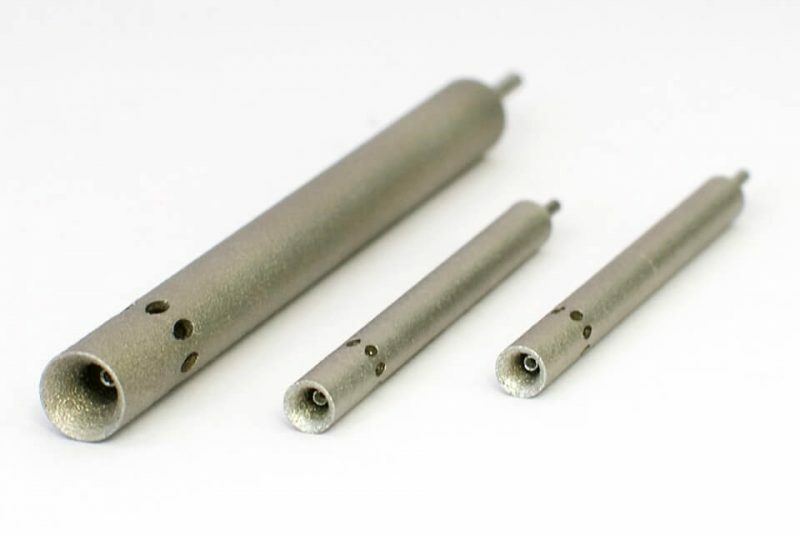 Kiel pressure probes are especially designed to measure the total pressure of a flow in case of a non-zero angle of attack, where with our design, the total pressure can be measured within an angle range of ± 60°. 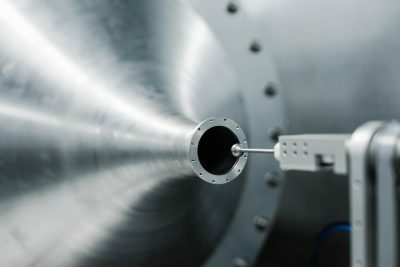 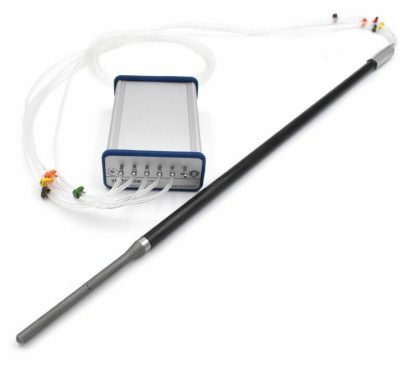 We manufacture Kiel probes as individual items or as rakes. 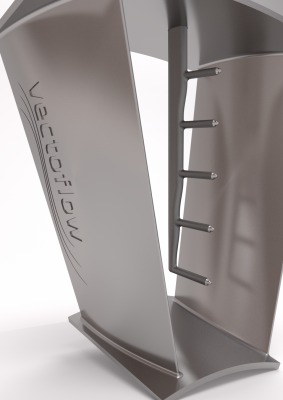 With our additive manufacturing process, we are able to offer a high degree of individuality of Vectoflow probes to our customers.